RIDE GREEN is campaign to encourage adults to commute and travel via cycling. 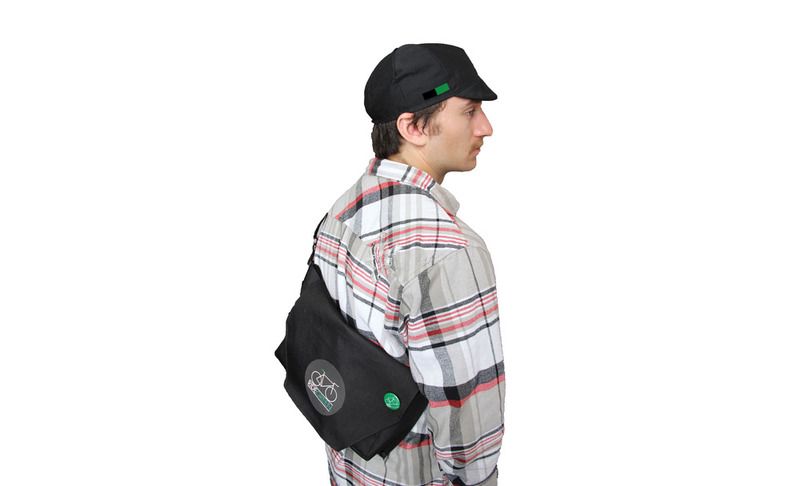 A mini messenger bag, cycling cap, and buttons were handmade to promote the campaign. A poster was also created with tear out cards to put in the spokes of bikes to spread the idea even further.